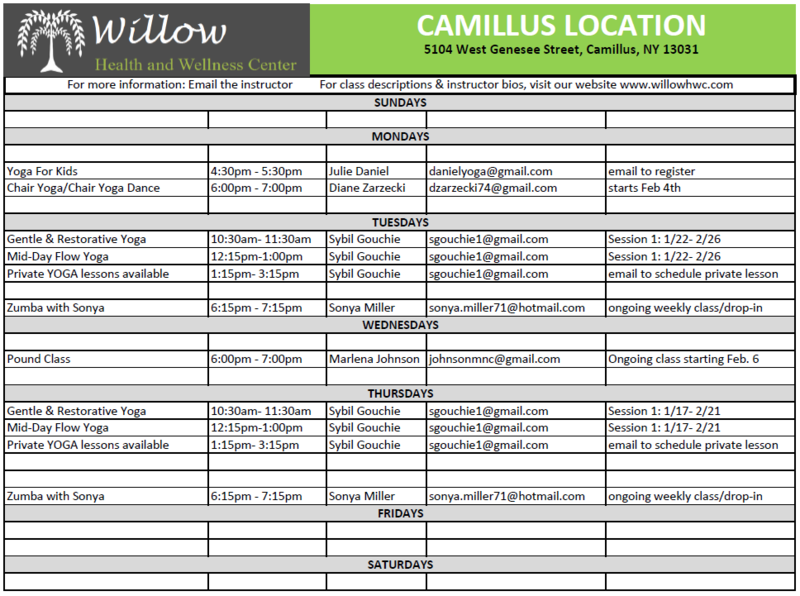 Willow Health and Wellness Center is the foremost, all inclusive, health and wellness facility in CNY. These highly qualified instructors have chosen it as a location to offer a variety of classes. All instructors are certified and eager to share their knowledge and expertise with you! If you are an instructor, seeking to share your skill in the health and wellness field, please contact us to find out how you can join the team! Susan Conklin is an accomplished practitioner and instructor of Yang style Tai Chi Chuan, self-defense studies, and meditation techniques. Her 15-year exploration of various martial arts, Asian philosophies and healing techniques allows her to impart an understanding of energy use in her teaching. 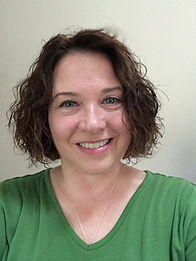 Owner of Concentric Personal & Professional Growth, Susan teaches wellness programs in various community-based organizations and health care facilities in the Syracuse area. Her focus is on recovery, maintenance, and care of the mind, body, and spirit. Susan presents and teaches at nationwide conferences. Most recently, Susan created the Women’s Empowerment Series at SUNY Oswego, which has been recognized as a model program by the SUNY Leadership Institute. Susan is also a university-level instructor and consultant of business management, organizational development, and cultural studies. Using a holistic approach in her teaching, Susan emphasizes the importance of reaching organizational goals by enriching the personal and professional lives of those within. As such mind/body practices play an integral role in her all of her teaching and training. Susan’s philosophy espouses that when universal connections are recognized and used in decision-making and management, an entire organization can spiral upward in profound ways. Julie is originally from NC where she trained as a Speech and Language Pathologist before moving to Central NY. She worked at the Main St Early Education Program in North Syracuse with children with special needs. It was there that she began using yoga with children and noted their improved motor planning skills, attention span, and ability to focus. Most importantly however, she noted how much they loved doing yoga! Julie has practiced yoga for most of her adult life so it was a natural progression for her to decide to combine her love of yoga and her education background to become a children’s yoga teacher. She became certified with YogaKids in 2006 and went on to also become a certified teacher with Grounded Kids. During this time Julie has taught many classes for children, youth and families throughout Central NY. She has also led trainings for teachers, therapists, and other professionals who want to learn how to integrate yoga into their various disciplines. Julie has recently trained with Mindful Schools and is regularly integrating mindfulness activities into her yoga classes. Her husband, Kevin King, a clinical social worker and long term practitioner of yoga, regularly joins her in teaching yoga throughout the area. Kristen has been in the fitness industry since 1986 when she began teaching water aerobics with the YMCA in her hometown. 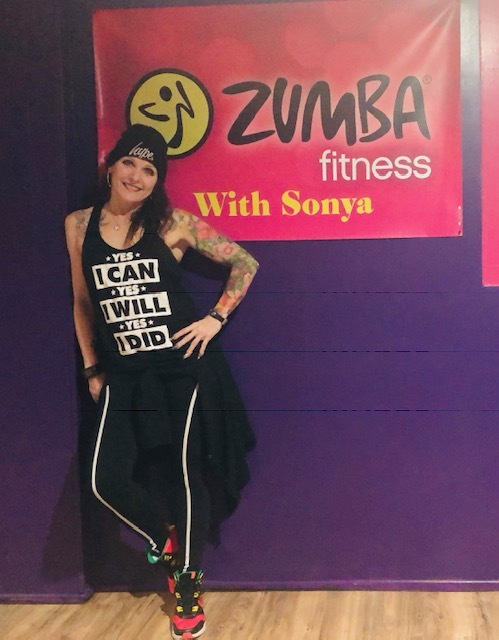 Kristen certified with AFAA as a group fitness instructor in 1991 and worked at Gold’s Gym in Liverpool NY until 2006 when she moved from the larger gym to a more “private practice” at River Rhythms dance studio in Baldwinsville NY and eventually joined our staff at Willow in 2014. In 2000 Kristen became a Willpower and Grace Instructor and credits this “practice” to changing her life. Not only did she become a believer in the barefoot method, but also became a follower of the benefits of meditation and pilates/yoga type training – which are all part of her Willpower and Grace classes. In addition to AFAA and Willpower Certifications she is also certified as a Barefoot Specialist through EBFA Fitness and is a TabataBootCamp trainer. Kristen is a School Counselor at Baker High School. She is happily married to Tom Foote and has four children: Abbey, Lilli, Emme and Cooper. 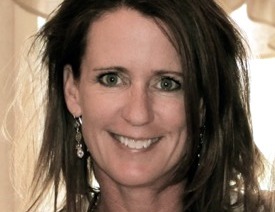 Susan Giegold, PT, DPT and MELT Method instructor is pleased to bring the MELT Method to Central New York. 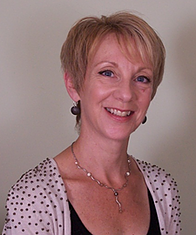 Susan has a professional background as a Physical Therapist with 30 years of experience and advanced training in manual therapy, myofascial release, craniosacral therapy as well as a variety of wellness and healing modalities. Susan was personally trained in the MELT Method by Sue Hitzmann, creator of the MELT Method. She also recently completed advanced level MELT training. The MELT Method is a simple self-treatment technique that reduces chronic pain and helps you stay healthy and active for a lifetime. Just 10 minutes of MELT three times a week is all you need to begin reducing the effects of accumulated tension and stress caused by daily living. New research has revealed the missing link to pain-free living: a balanced nervous system and healthy connective tissue. The MELT Method directly addresses these two systems of your body. You’ll see and feel results in the first session. The ultimate goal of MELT is to improve your body’s ability to restore balance and repair itself, which can create remarkable, lasting changes. MELT offers natural pain relief, allowing you to address the true cause of chronic pain, not just mask the symptoms. Susan loves sharing the MELT Method with people. She offers private one-on-one sessions, group classes and specialty workshops. After trying numerous styles of yoga and experiencing a variety of associated workshops, Cindy immersed herself in vinyasa flow yoga with Amazing Yoga’s teacher training. She found something powerful and was hooked on the quietly centering intensity of this style of yoga. Cindy also enjoys teaching willPower & grace. WillPower & grace® is a unique, high-energy, cardiovascular and total-body conditioning workout that strengthens and tones your entire body, while improving balance & flexibility. This class is both challenging to athletes and welcoming to newcomers! In 2009 she took the phase 1 teacher training with the program’s creator, Stacey Lei Krauss and in 2013 she completed her advanced training in NYC with Jennifer DeLuccia. 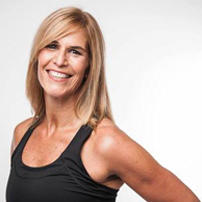 Cindy is a dedicated fitness enthusiast and she and brings a passion for sharing these workouts. 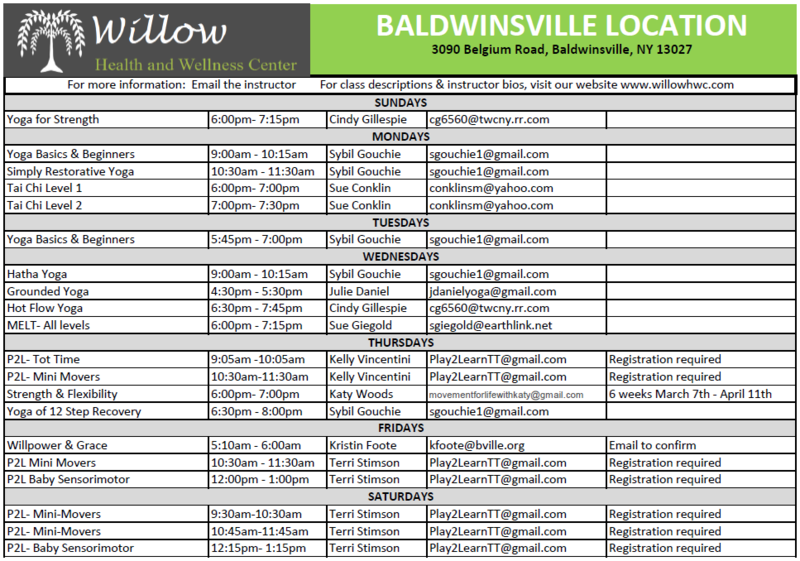 Sybil is a certified, experienced yoga teacher practicing yoga since 1990 and teaching yoga throughout CNY since 1996. She has studied a variety of traditions with a focus on Kripalu Yoga, practicing with many experienced, Kripalu teachers. Her teaching grew out of her desire to share her passion and experience of yoga with the wider population of students. Life’s busy with many challenges, I work full time in the field of environmental science, am married with teenage children and spend lots of time with my 101 year old grandmother! My life experience has led me to varied and diverse interests in yoga and its expressions with special training and experience in prenatal, mom and baby, family, restorative yoga, and yoga for seniors. I have completed workshops in SilverSneakers Fitness Program® and yoga for prevention of low back pain, yoga ball and body sculpting. Yoga is translated as “union” of mind, body, and spirit. Originally drawn to yoga for its ability to clear and calm my mind, reduce my stress & my negative response to stress; gradually my interest turned to the physical conditioning and how yoga can make me stronger and more fit. Yoga led me to over a decade of experience in health and fitness. I hold certifications in group fitness, personal training, pilates, and indoor cycling. As life goes on, I have become more interested in the spirituality of yoga, focusing on life’s bigger picture and fostering a deeper connection with myself and to the good that’s all around us. Yoga is for everyone! Whether you are young or older, fit or need to become fit, a regular yoga practice will improve your health and wellbeing. Yoga is a journey to our true, authentic, divine selves. Hello, my name is Sonya Miller. I am a Licensed Zumba Instructor. I am also licensed to teach Aqua Zumba, Zumba Gold, Zumba Kids and Kids Junior, and Strong by Zumba. My Favorite thing to do in the whole world is Zumba. Zumba is a Latin-based dance fitness program for all levels from beginner to advanced. Zumba is so much fun with great music that makes you want to dance. You are so busy having a blast dancing that it never feels like a workout, more like a party. I call Zumba my Happy Place, no matter what is going on in my life, for an hour, I smile, have fun, be free and get to make others hopefully feel the same. Katy’s journey with yoga began the summer after high school, with college looming ahead and the promise of the “Freshman 15”. 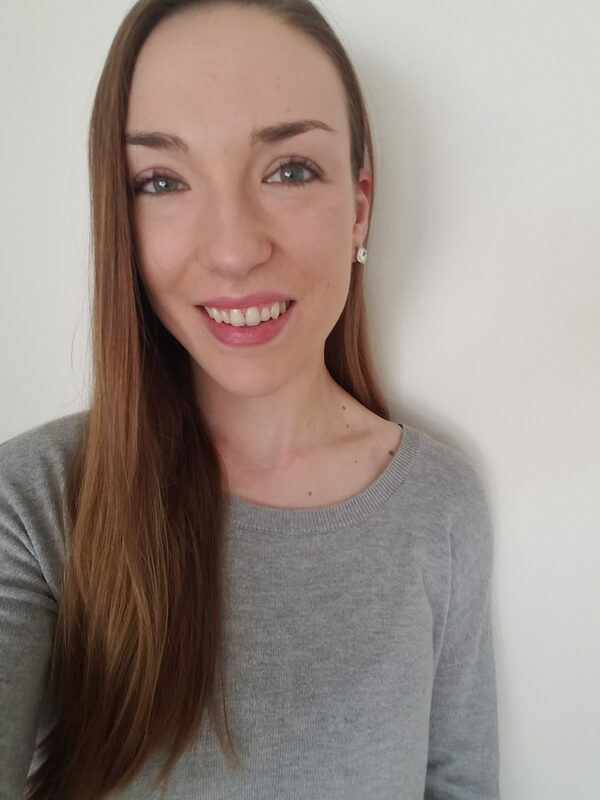 Never having been an athlete yet having a desire to stay healthy, Katy started yoga with DVD programs then eventually attended yoga classes offered at SUNY Oswego. By the time she was a senior in college, Katy was teaching 3 classes a week on top of a full course load and graduated with a Wellness Management degree. 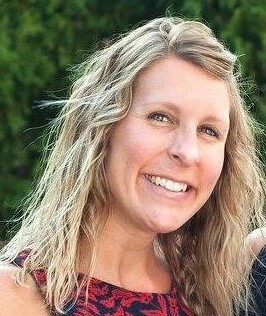 Katy is also a graduate of the Onondaga School of Therapeutic Massage and is a licensed massage therapist. While attending yoga school, Katy learned more of massage therapy and realized her passion for helping others lead a pain-free life. She completed her 1000 hour training and graduated as valedictorian. Her in-depth knowledge of anatomy and physiology inform both her massage and yoga practices. As a mother and school teacher, I wanted to create a weekly tot time that would allow young children to PLAY and LEARN with new friends and their caregivers! This one hour parent-child class will have fun weekly themes to bolster language development and provide opportunities to explore and practice preschool and kindergarten readiness skills through stories, songs, play stations and gross motor games. 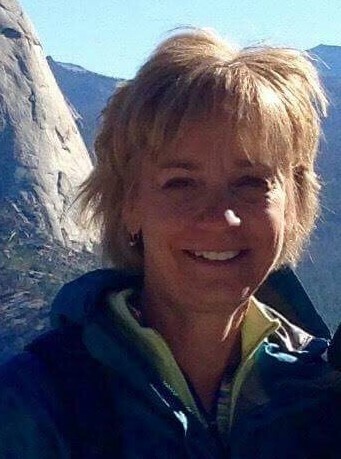 Terri Stimson is a mother of three grown children and a recently retired occupational therapist with 35 years of experience with children from pre-K through young adulthood in the public school setting. Terri believes that offering children and caregivers the opportunity to participate in joyful and varied sensory/motor experiences remains vital for enhancing gross/fine motor, language and social skills as they progress at their own pace through the developmental sequence. With this in mind, and in coordination with Kelly Vincentini’s Play2Learn Tot Time classes, Baby Sensory/Motor class is offered for infants who are not quite ready to walk, and Mini Movers for those beginning walkers up to approximately 22 months of age. Yoga has continued to transform Bonnie’s life. After having been diagnosed and treated for Thyroid Cancer, Yoga taught her to be present in each moment, to still the body, observe the mind without judgment, and to foster love and compassion for herself and all beings everywhere. Bonnie has practiced Dharma, Kundalini, Yin, Vinyasa and Kripalu Yoga. Her heart was drawn to Kripalu yoga because it is the yoga of compassion. She is a recent graduate of the Kripalu Center of Yoga & Health in Stockbridge, Massachusetts. (200 Hour YTT) She is a member of the Kripalu Yoga and Ayurveda Association and is registered with Yoga Alliance as a RYT. Bonnie believes whole-heartedly that yoga is for everybody! She is passionate about sharing the inquiry of yoga with others. She is grateful to all who have supported her on this incredible journey! Bonnie is a 2nd Grade Teacher in Liverpool, New York. She is blessed with four wonderful children and one amazing, yogi grandson!